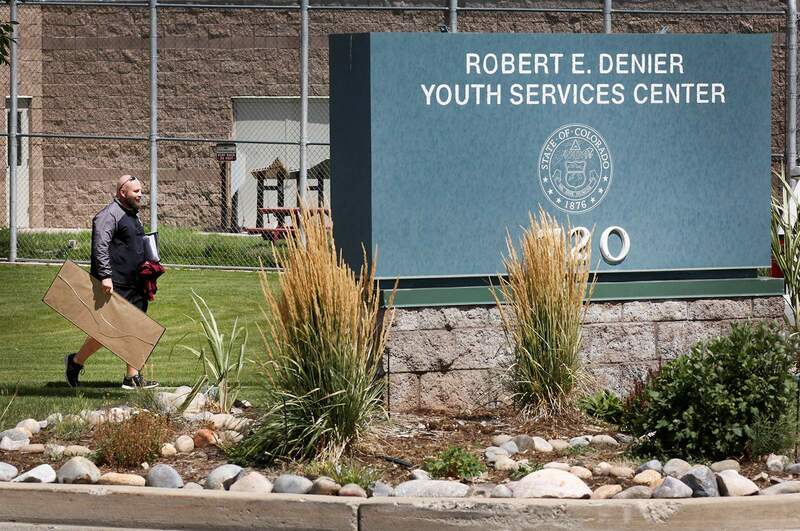 The state abruptly closed the Robert E. Denier Youth Services Center last week because staff members are suspected of inappropriate treatment of youth detainees, including possible child abuse. La Plata County Sheriff’s Office will be responsible for transporting juvenile suspects to a detention center in Grand Junction and holding them for short periods after the state abruptly closed the Durango juvenile detention center last week. “We have a plan that will work locally until we can find out what is going to happen long term,” Sheriff Sean Smith told The Durango Herald on Friday. 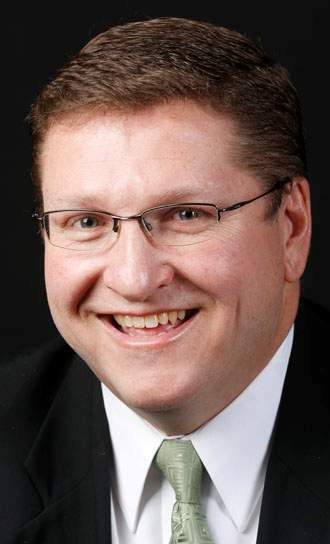 Chief 6th Judicial District Judge Jeffrey Wilson decided this week that juveniles arrested in La Plata, Archuleta and San Juan counties can be held in the old portion of La Plata County Jail for a few days while they await their first hearings in court, he said. Juveniles will be screened to determine if they need to be held in jail before their hearing. From June 2017 to June 2018, 42 juveniles from the region were held in the Robert E. DeNier Youth Services Center, Smith said. If a judge determines at the first hearing that the suspect needs to be held for a longer period, the Sheriff’s Office will transport the detainee to Grand Mesa Youth Services Center, he said. The Sheriff’s Office and other agencies had to come up with a plan for detaining juvenile offenders because the Colorado Department of Human Services, which owns DeNier, issued a suspension notice to Rite of Passage, the contractor that runs the detention center, citing inappropriate treatment of youth detainees, including possible child abuse. According to the order, the suspension was initiated partly in response to two physical encounters that occurred involving staff members and youth detainees. Rite of Passage is accused of consistently failing to maintain standards, making misleading or false statements or reports, failing to provide safe conditions for children, violating the Child Care Licensing Act and “substantial evidence” that suggests employees at DeNier committed acts of child abuse, according to a five-page order of summary suspension issued by the Department of Human Services. Detainees were moved to “state-operated settings” across the Front Range, the statement said. The Human Services department has not decided if the state will reopen the DeNier center, Minna Castillo Cohen, director of the Office of Children, Youth and Families, wrote in an email to the Herald. The state also has not yet notified Rite of Passage, a privately held, for-profit entity, of formal charges, Cohen said. After the department files a notice of charges, Rite of Passage has 30 days to appeal the revocation of its license, which follows the suspension. If the suspension is appealed, the matter will be set for a hearing. The Human Services department has not received a formal response from Rite of Passage about whether the staff wants to appeal the suspension of the facility’s license, Castillo Cohen said. Smith said La Plata County agencies, including his office, expect to work with the state on future plans to handle juvenile detainees. “We are all going to work together as we find out what the state’s goals are,” he said. The Sheriff’s Office asked the judge for permission to hold the juveniles to help eliminate some long road trips to Grand Junction because suspects usually need to be held for 24 to 48 hours or less before their first hearing, he said. “I would hate to take them up at midnight and have to go back eight hours later,” Smith said. In some cases, juveniles could be held for five days if a suspect is arrested at the beginning of a holiday weekend. Under current circumstances, every effort will be made to hold detention hearings for juveniles within 24 hours, he said. While juvenile offenders will be held in the old portion of the jail, they will be unable to hear or see adult detainees, which is standard practice, Smith said. The Sheriff’s Office has started to talk with the state about receiving reimbursement for transporting juveniles. In the winter, it is possible some juveniles might have to fly to detention, which would cost $550. Smith expects that detainees will usually be taken to Grand Junction because the facility has not been full in the last year. But if the facility does not have room for offenders from this area, they would be taken to Pueblo, he said. What’s next for youth detention center in Durango?